Today’s letter almost didn’t happen thanks to my entire week getting derailed by work obligations, getting sucked into yet another TV show (German post WWI mystery-thriller Babylon Berlin), and spending absolutely all of my Wednesday night listening to EXO songs (more on this Very Expansive Event can be found under the New Music Friday Selects section). Also, the Grammy’s f*cking sucked this year, so I’m going to leave my commentary on that subject AT THAT. It’s been brought to my attention that a few readers haven’t realized there is a NEW cmd+f 2018 playlist. This is the playlist where I dump in all of the songs I mention in the letter (that are available for streaming) into a single Spotify playlist. 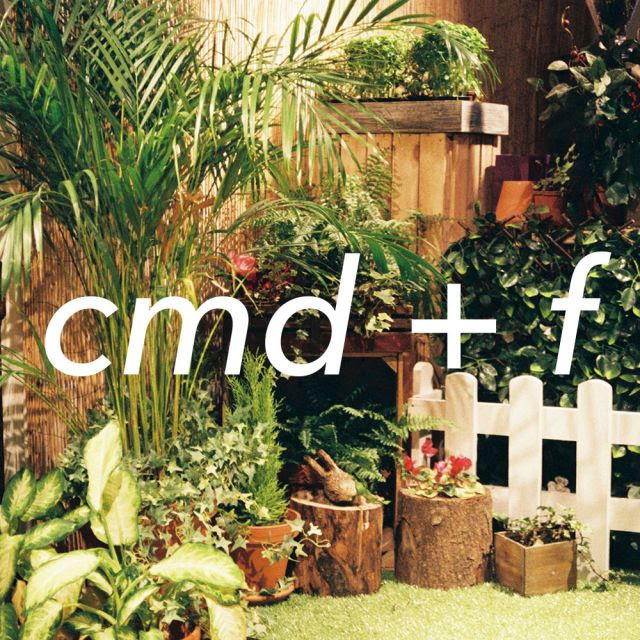 You can find that specific playlist here in which I’ll be updating regularly with the weekly cmd+f picks. Please feel free to subscribe to the list so you’ll have one central place for you to listen to nearly every song I post every week, and share with your friends! For this week’s letter, I’d been waffling around about ten songs I wanted to choose between this week, and then the New Music Friday releases dropped (which are rather good), and I ended up throwing down two emerging artists to highlight this week with extremely fresh releases (ahem, today). I hope you enjoy all five finds as much as I do.